Want a discount? Become a member by purchasing Mega Volume Eyelash Membership! Mega Volume Eyelash Extensions are multiple eyelashes attached to one eyelash (3D-4D.) These lashes are very light, and don’t weigh down or damage the natural lash. Volume lashes also have longer bond times. 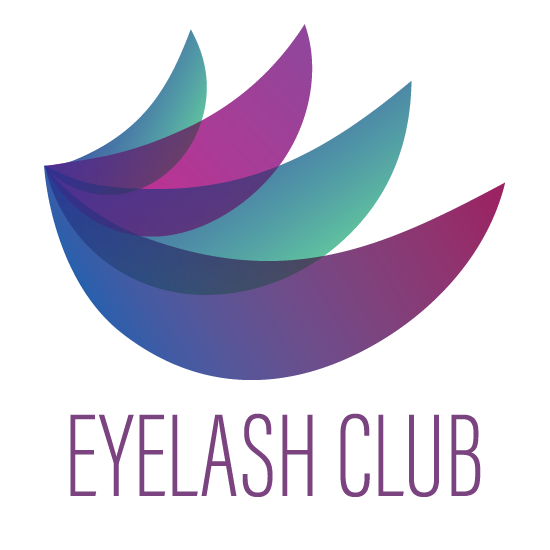 Our services are available to all the members of the public regardless of race, gender, or sexual orientation. Minimum 24-hour notification for cancellation of any service is required. Please be on time. Tardiness may result in a shortened appointment due to previously scheduled clients. 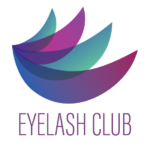 Eyelash Club takes Credit Card & debit card (Visa, MasterCard, American Express) as a payment method. No personal check, traveler’s check, money order, and Gift Certificates from other businesses. Come to your appointment with no eye makeup. If you experience uncomfortableness around your eye area after receiving lash extensions, please contact Eyelash Club within 5 days. Eyelash Club will perform the full removal of extensions at the earliest appointment at no cost. Gratuity is not included in the cost of any given service. Industry standard is 15-20%. Because we reserve time especially for you, we sincerely ask for at least 24 hours notice if you need to cancel or reschedule your appointment. A 50% service fee will be charged for cancellation & rescheduling within 24 hours to your appointment time, and all future appointments must be secured in advance with a credit card. No shows will be billed for the full amount of the scheduled service. Accounts will need to be paid in full before future appointments can be scheduled. We ask our guests to arrive at their scheduled appointment time to ensure adequate time for a quality experience with their stylist. We will do our best to accommodate late arriving guests within their reserved service time slot. Your scheduled service fee will remain the same, although your time may be shortened due to time constraints. Guests arriving more than 15 minutes late for their scheduled appointments may be asked to reschedule, as accommodating late arriving guests may inconvenience the stylists’ next guests. While we will try our best to accommodate you, please understand that your appointment might have to be rescheduled at our discretion. The cancellation/reschedule policy will come into effect if that is the case.